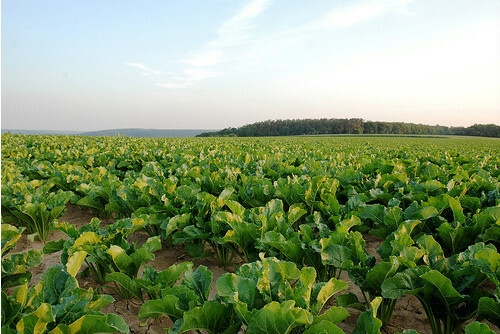 Russian farmers cropped 1.12 million hectares to sugar beet this year, 0.17 million down from 1.29 million in 2011, according to the Russian Sugar Producers. They also announced that the sowing was complete. Rains in the last 10 days of May have ensured adequate moisture and satisfactory conditions in the majority of growing regions, the producer’s lobby said.